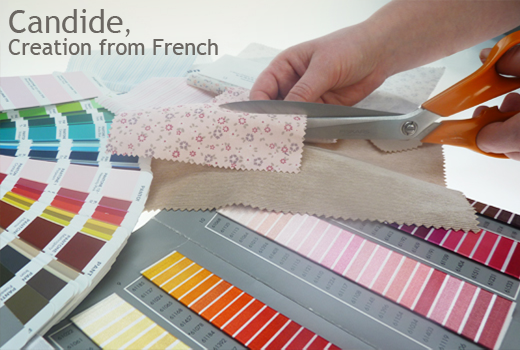 Candide is present in more than 250 points of sale throughout France. There is necessarily one near you ! For more than 20 years, Candide has been offering sophisticated collection, with more new and innovative products every year.